Creating in a time of computer-generated images, Gérard Courbouleix–Dénériaz aka Razzia is considered to be the last graphic artist who actually makes his works by hand. Evoking Art Deco, he paints posters in a manner of his predecessors, repeating their process from the golden age of this kind of advertising. 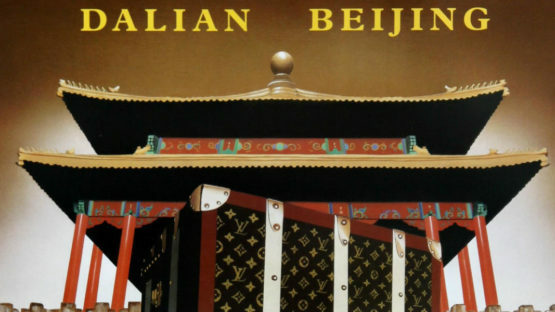 Best known for his close collaboration with Louis Vuitton, his work has been also published in foreign fashion magazines across the Atlantic which led him to the numerous engagements in the world of music, cinema, sports, travel, gastronomy and fashion. Razzia was born in Montparnasse in 1950. Always interested in art, he started his career as a photographer, following the greatest names in the music world of that time. His images were popular among the fans of Rolling Stones, Led Zeppelin and Pink Floyd. 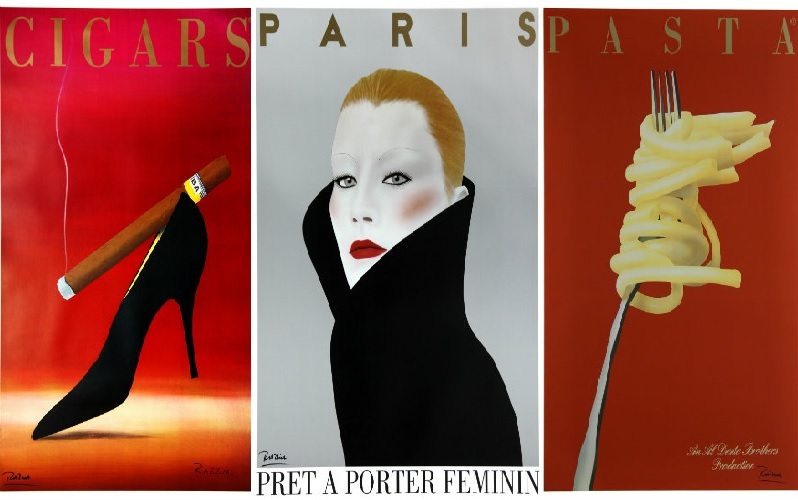 Creating his first graphic from a photo shoot for choreographer Carolyn Carlson in 1979, Razzia attracted the attention of the leading people from the fashion world, imposing himself even more by spending time at the club “Palace”, a hot spot for important Parisians. 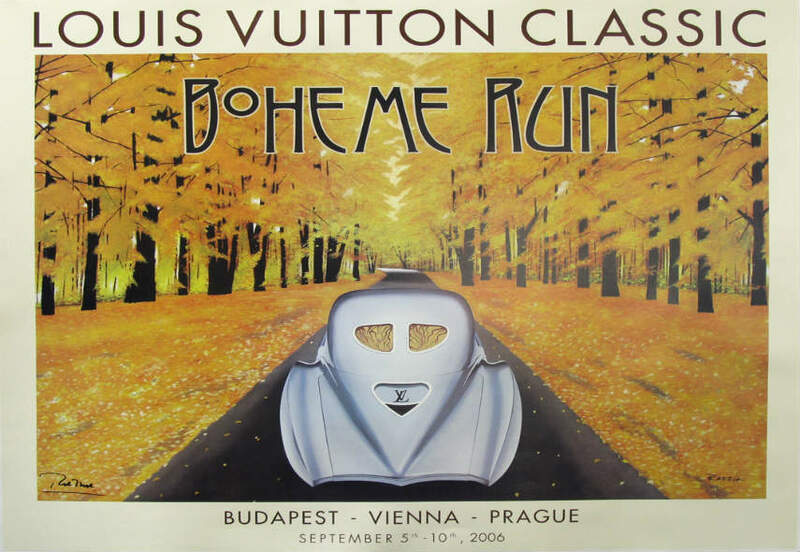 The milestone of his career happened in 1985 when he created his first series of works for luxury brand Louis Vuitton. More than twenty-five years long cooperation was very successful, making Razzia recognizable name. Razzia created memorable graphic images as evidenced his poster series for the Art of Travelling in Style that became some of the most collected posters in the world. Among the purchasers of his work stand out the several restaurants in Europe and New York, Lancia Automobiles, Stetson Hats, Bloomingdales, Harrod’s and many others. Masterly using traditional elements of Art Deco, his posters had direct influence on the worlds of fashion, music, and sports. Razzia lives and works in Paris and the south of France.